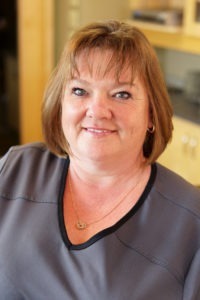 At Point McKay Dental, our team of dental professionals are committed to working together to ensure that our patients have an experience that exceeds their expectations! 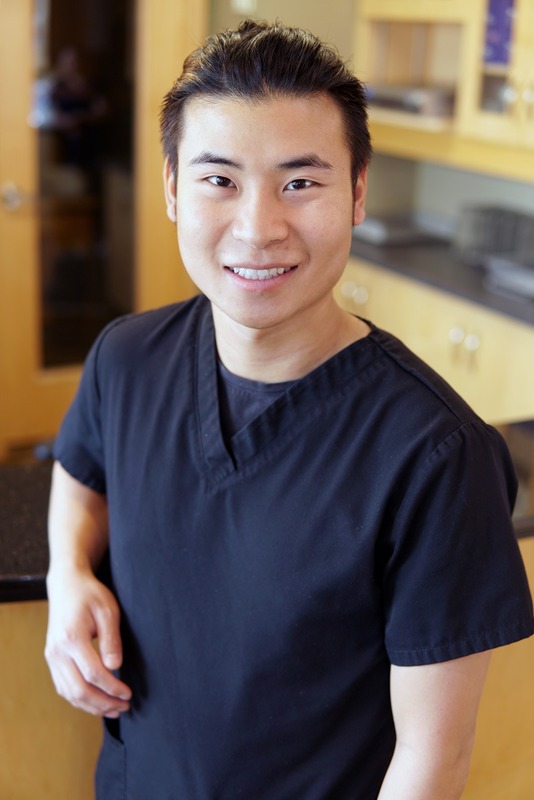 At Point McKay Dental, our dental team will create a positive, respectful atmosphere because we believe that this attitude translates into a better experience for you and your family. Our ongoing commitment to the continuing education of our teams allows us to continue providing you with optimum dental care. 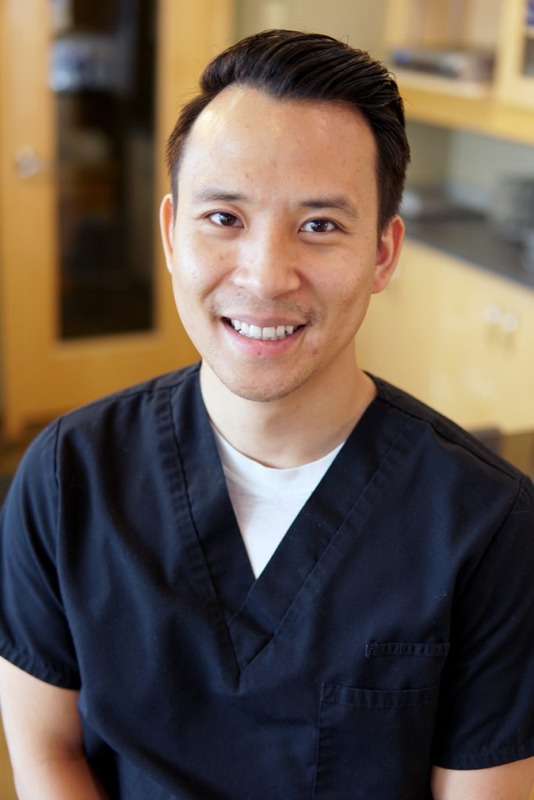 Our dental team is always here to answer any questions that you have about our dental services. Our warm and welcoming administrative team will always greet you with a smile and help answer any questions that you have about finances or our office policies. 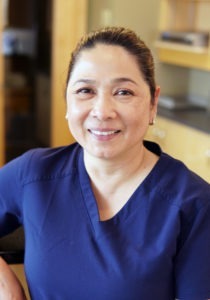 Our clinical team is highly skilled to provide you with the care and comfort you deserve during your dental appointment. Our dental team is ready to answer any questions that you have about our services, and we are his to offer advice on how to maintain your oral health and wellness between visits. 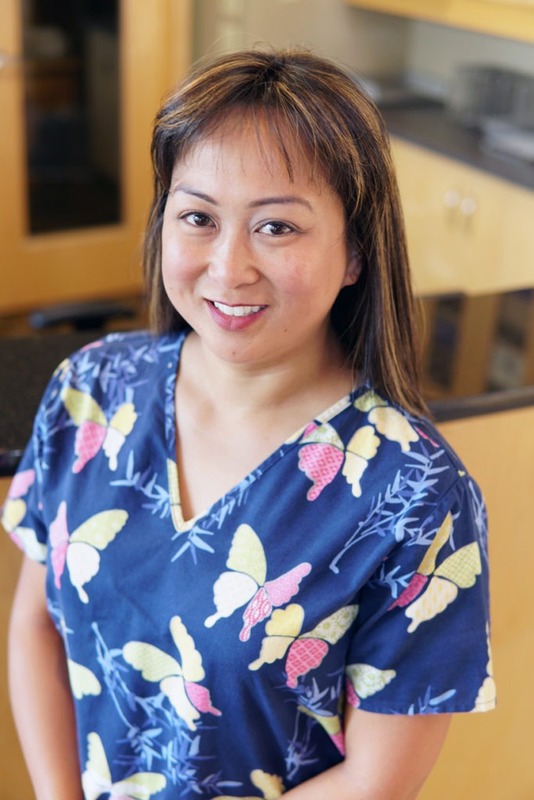 Certainly, the role of the dental assistant is one that makes a big difference in the high quality of patient care that is provided by the team of dental assistants at Point McKay Dental. Our dental administration team handles the day-to-day office administration for Point McKay Dental and will be your first point of contact. In addition to scheduling appointments and answering your questions, our dental administrators are familiar with insurance coding and billing, dental terminology and dental procedures. Our administrators will work with you to help you understand your dental treatment, follow-up with you after a complex dental procedure and review financial options. Our administrative team are the backbone of the clinic. They make sure everything is running efficiently as well as making you feel well looked after. Our administrative team has strong communication skills and they will find the answers to all your questions!